An annual plant is a plant that usually germinates, flowers, and dies in a year or season. 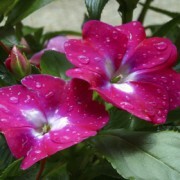 True annuals will only live longer than a year if they are prevented from setting seed. 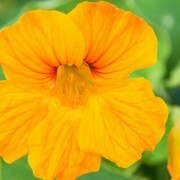 Some seedless plants can also be considered annuals even though they do not grow a flower. In gardening, annual often refers to a plant grown outdoors in the spring and summer and surviving just for one growing season. Many food plants are grown as annuals. 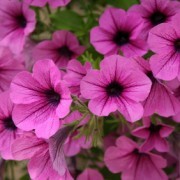 Some perennials and biennials are grown in gardens as annuals for convenience.